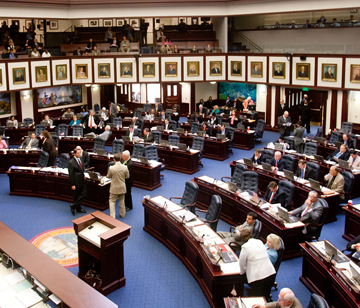 Wilson & Associates is an experienced Florida-based lobbying, government relations and association management firm. We leverage our knowledge and expertise to serve clients in a variety of industries. Our team has successfully represented clients in many fields, including: energy, construction, financial services, banking, local government, non-profit, small business and large highly-regulated corporations. With our team’s diverse backgrounds and professional experiences in politics, government, business development and association management, we understand your business needs and can provide the counsel to help meet your goals. It will be our pleasure to support you.